An ATV license is valid for three years. A bill of sale is required to transfer registration from one owner to another. If your ATV is registered in another state, you may use your ATV in Minnesota for up to 30 days. If the ATV is not registered or it has been more than 30 days, you must obtain a Minnesota ATV registration. Fees vary by length and type of boat. A watercraft license is valid for 3 years. 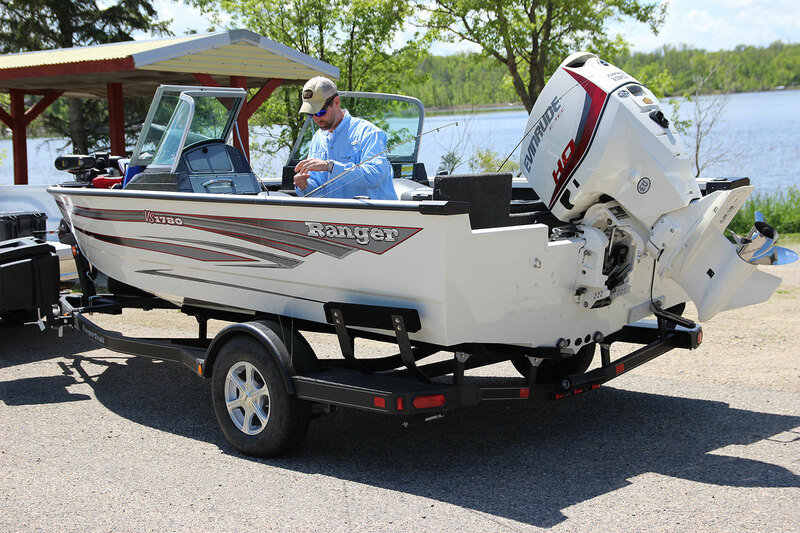 To transfer a watercraft, the transfer must be executed on a Minnesota or foreign-state title. All motorized & non-motorized watercraft must be licensed in the state of Minnesota. A snowmobile license is valid for 3 years. Only a current registration for your snowmobile is required in Minnesota. No certificate of title is needed. Snowmobiles operating on state and grant-in-aid trails must have a Snowmobile State Trail sticker. Trailer registration is offered at the the Otter Tail County License Center. Registration is required for all trailers traveling on Minnesota roads.